Available now – I’ve just ordered my copy. 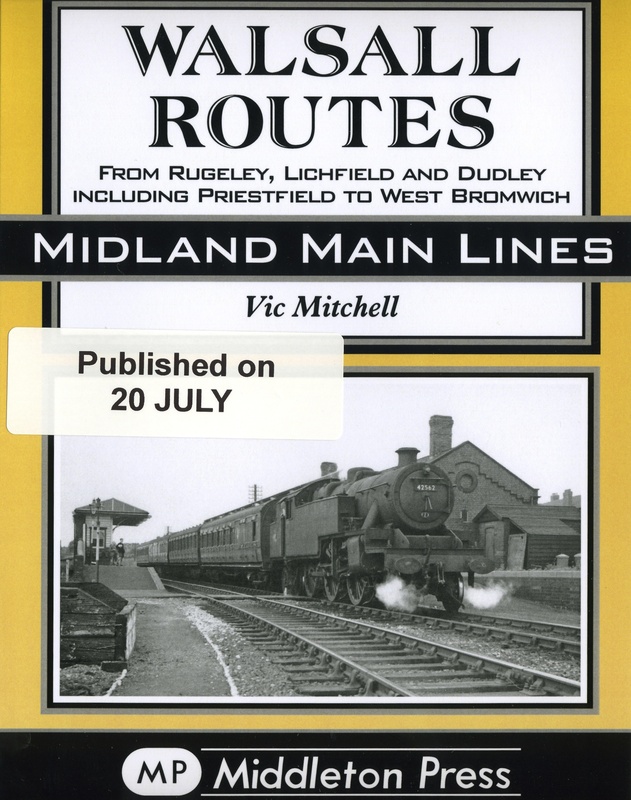 The wonderful local rail historian and Brownhills Choral Society chronicler Ian Pell has been in touch to tell me that the book he mentioned, ‘Walsall Routes’ is now available to order from the publisher, as well as from Amazon. The complex group of lines was a result of competition between many railways to win the industrial traffic of the area and thus we see herein a vast number of interesting junctions. There is also a wide range of freight trains and depots, together with passenger stations of all ages. The price is a pleasing £16 pounds, which is relatively cheap for such a work, and hopefully should be fairly widely available. My apologies are due to Ian: in a previous post I gave the impression that this book was his work, which it clearly isn’t. Sorry for any confusion caused. 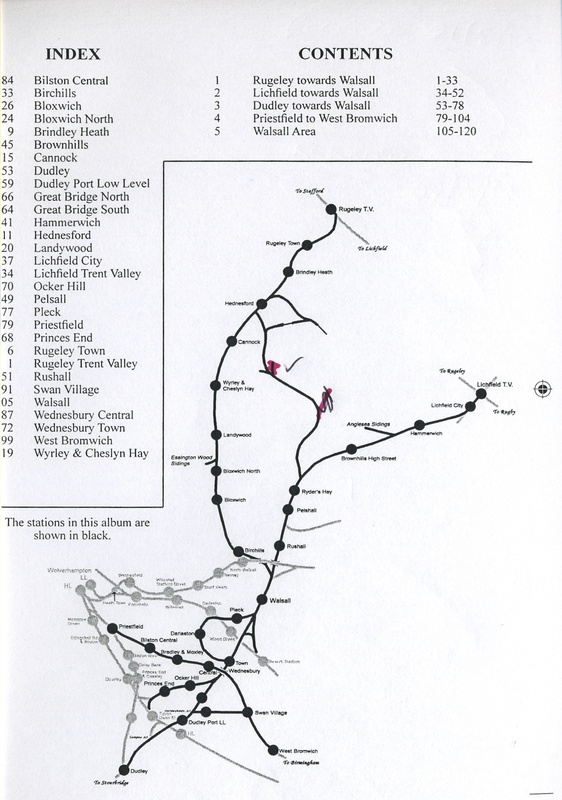 Walsall had a surprisingly complex rail system, perhaps a little surprising for a town of its size. The lines in bold are the ones the book covers. Click for a larger version. This entry was posted in Brownhills stuff, Cannock Chase, Chasewater, Clayhanger stuff, Environment, Followups, Fun stuff to see and do, Interesting photos, Local History, Local media, News, Reader enquiries, Shared media, Shared memories, Social Media, Spotted whilst browsing the web, Walsall community, Walsall Wood stuff and tagged Black Country, Brownhills, Brownhills local history, Chasewater, Clayhanger, Derelict, history, Ian Pell, Lichfield, Local History, Middleton Press, Midland Main Lines, midlands, Old maps, Railway, Railways, South Staffordshire Line, Staffordshire, Station, Vic Mitchell, Walsall, Walsall Routes, Walsall Wood. Bookmark the permalink.